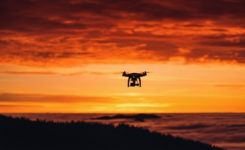 A new receiver for GPS and other GNSS improves time-synchronization accuracy in areas with severe reception conditions, such as among buildings and in mountainous areas. 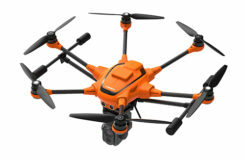 The receiver was developed by Nippon Telegraph and Telephone Corporation (NTT) and Furuno Electric Co. Ltd.
Furuno plans to begin sales of the new GF-88 series time synchronization GNSS receivers in April 2019, and to deploy it widely in fields such as 4G/5G mobile base stations, financial trading, power grids and data centers. 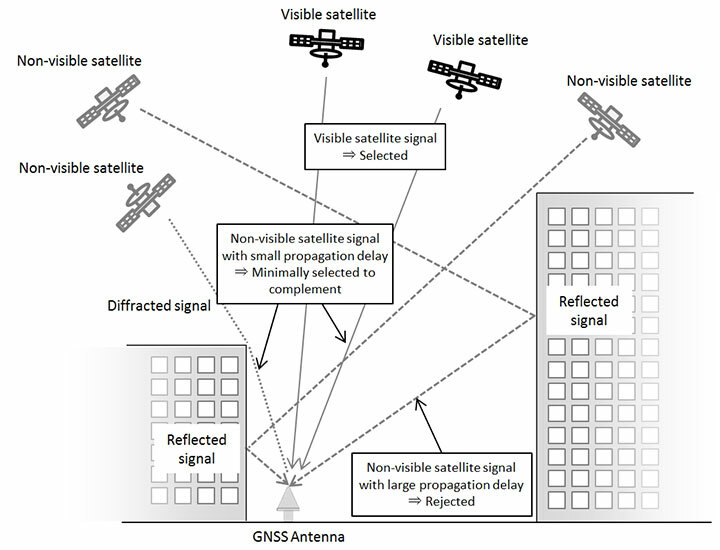 The GF-88’s new algorithm makes use of multipath signals, those reflected or diffracted from buildings and other structures, which previously inhibited accuracy of time synchronization. 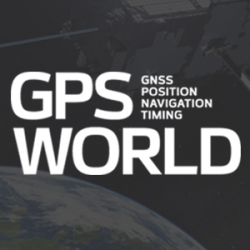 By integrating a new satellite signal selection algorithm developed by NTT into Furuno’s time synchronization GNSS receiver, in addition to signals from satellites in line-of-sight locations, multipath signals can be used to reduce time error, the companies said. In a real multipath reception test environment, time error was reduced to approximately one fifth of earlier values. 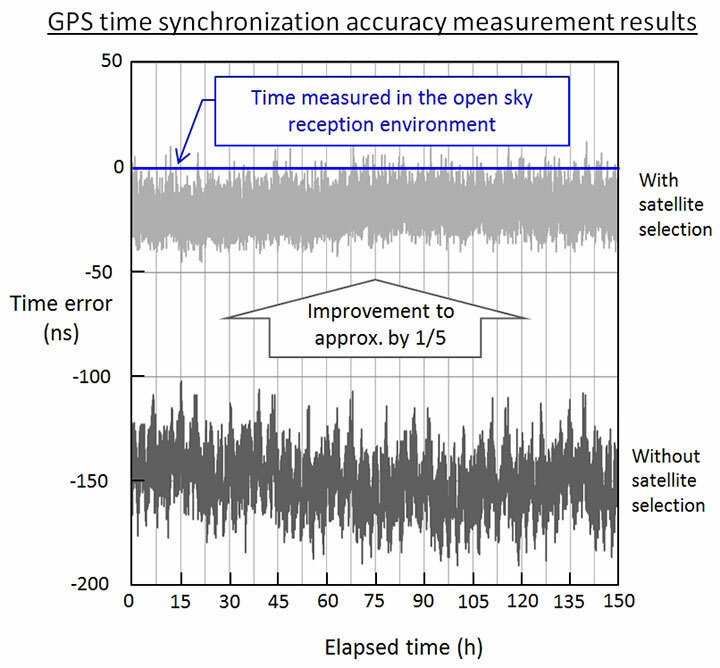 The remarkable result promises to enable time synchronization accuracy close to that obtained in open-sky reception environments with no obstructions, even in environments previously considered poor and unsuitable for accurate time synchronization, such as among buildings or in mountainous areas. The companies will exhibit the results at Tsukuba Forum 2018 Oct. 25-26, and at ITSF 2018, in Bucharest, Romania, Nov. 5-8.